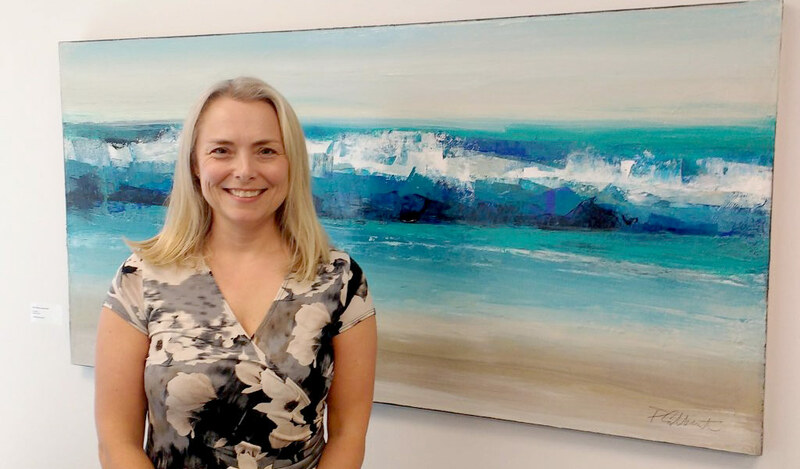 Candace Enman, President of WelchGroup Consulting, has recently been recognized as one of the Ottawa Network for Education (ONFE)’s long-standing monthly donors. “I have worked with many not-for-profit organizations over the years, and as a finance professional I get to see how they operate. Based on that experience, I decided to give to ONFE’s Core programming instead of to one specific program. While the School Breakfast Program touches my heart, I have seen first-hand how it takes a whole organization to create and run successful programs. If private enterprise had as many restrictions on spending as not-for-profits, I think they would fail!” Candace explains. The Ottawa Network for Education partners with all four school boards and works side-by-side with teachers to meet the complex needs of our children and youth in both English and French. No other community organization has the same reach and ability to deliver much-needed programs to schools across the region. Read more about the work ONFE does.